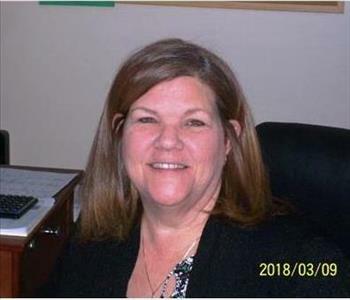 Julie Schwarz is another owner in the franchise, she is in charge of our Sales/Marketing division. Julie was a silent partner for the first five years and joined the business full time in August of 2004. 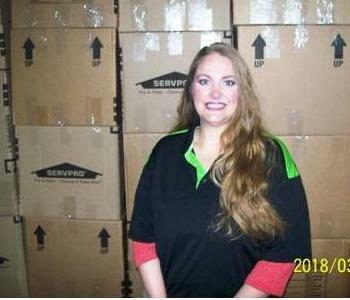 Prior to joining SERVPRO of Arnold/North Jefferson County she worked in the insurance industry for 18 years. 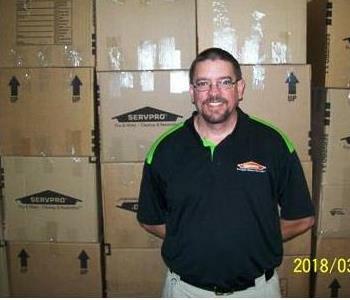 Ryan Debough joined our team in March of 1999, Ryan began his journey working as a production technician, from there he was moved into the Production Manager position and maintained that position until July of 2013 when he was moved into the Sales Department. Ryan has developed some excellent relationships with our centers of influence and is very knowledgeable in our production procedures. 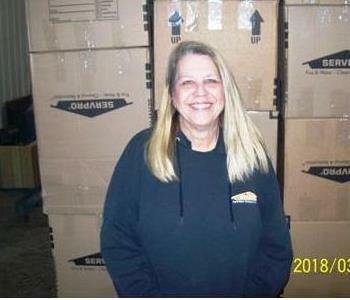 Cindy began her journey with our franchise in December of 1999, she started off as a fire technician and worked her way up to become our Fire Crew Chief and Warehouse Manager. Cindy is responsible for all fire production work that comes through our franchise. Cindy is excellent with our customers and takes pride in helping them put their lives back together after a disaster has affected their home or business. Cindy also works in our water division as needed. 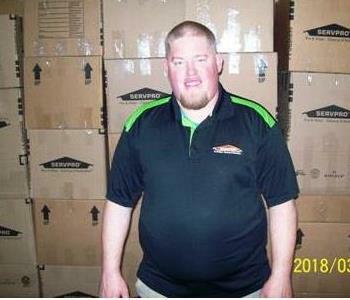 Tyler Nelson joined our team in September of 2005, he started out as a production technician handling water damages, he then worked his was up to a Crew Chief and eventually Production Manager in July of 2013. Tyler is a true asset to our franchise and has years of experience in our industry. 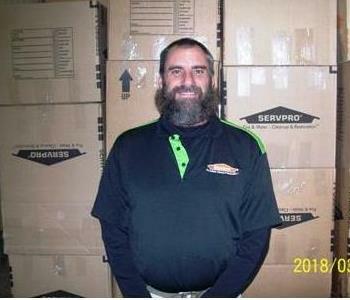 Tyler is our soft spoken, gentle giant who manages our production crews on a daily basis and is very much involved in every job that comes into our franchise. 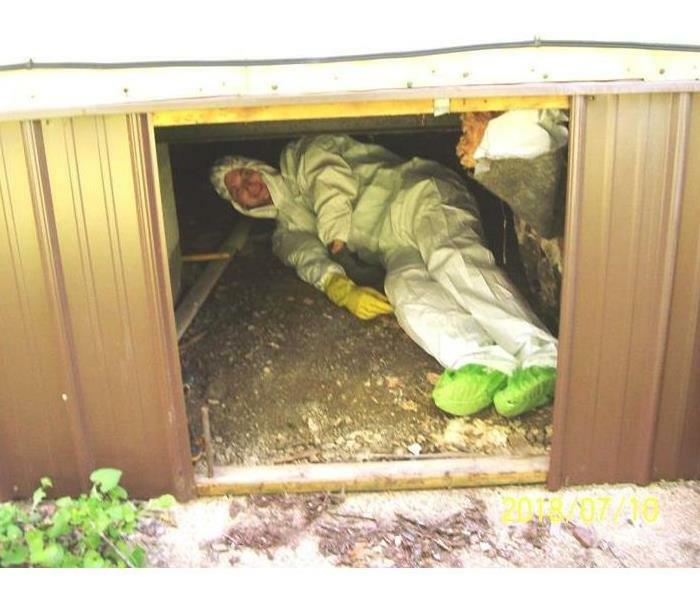 Kara DeBough joined our team in July of 2007, she works in our fire division and is a true team player. Kara is very loyal to our customers and works hard to make sure they are completely satisfied with our services. Kara has also gained lots of experience since working with our franchise and assists in our water division as needed. Kara brings fun to the day, while still working smart. Tim Pisoni joined our team in December of 2007, he was hired to work in our Sales/Marketing division and has developed and maintained excellent relationships with his center of influences. Tim is very empathetic with the needs and concerns of his clients. Tim also pulls his weight in our production division when needed, which in turn makes him a well educated Sales Representative. He is a hard working individual and is always willing to go above and beyond.